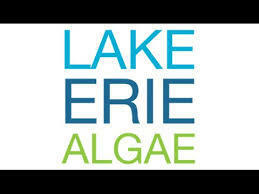 Ohio agencies will spend the next year examining hotspots contributing to Lake Erie's algae blooms and developing a monitoring network. 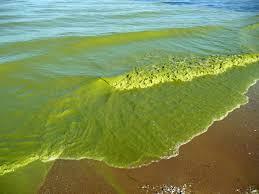 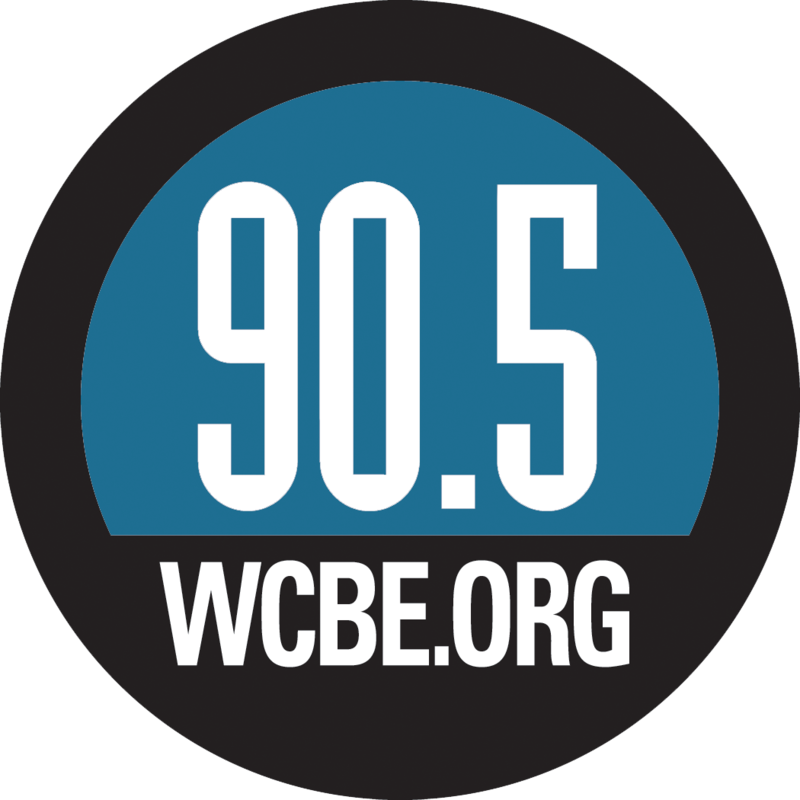 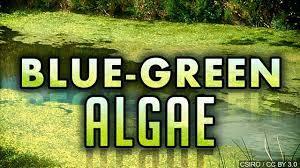 State lawmakers are considering leglislation consolidating oversight of efforts to battle toxic algae in Lake Erie. 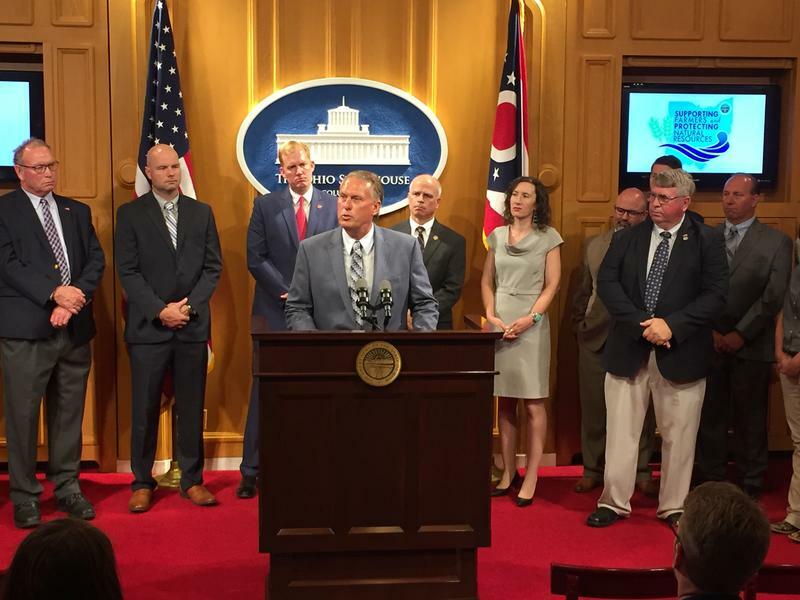 A voluntary program that trains agricultural retailers how to reduce farm runoff that feeds harmful algae is being expanded across all of Ohio. 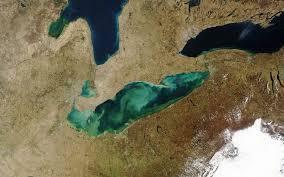 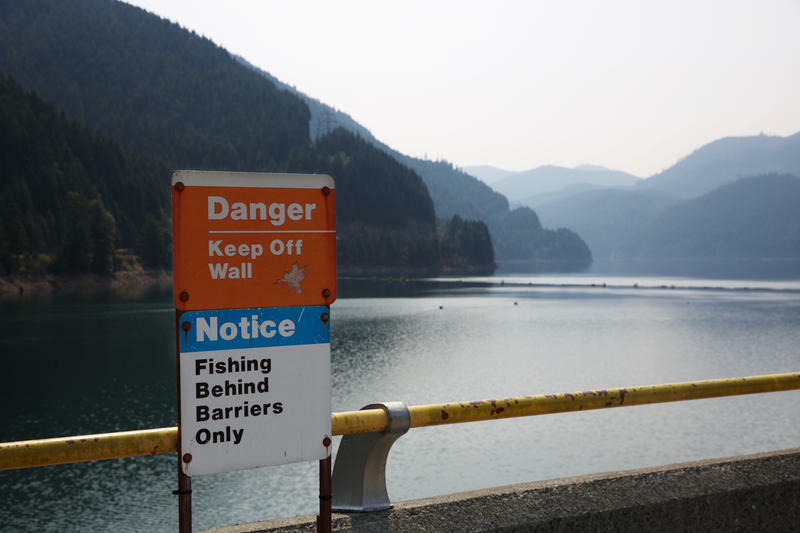 In 2015 Ohio, Michigan and the Canadian province of Ontario pledged to seek a 40 percent reduction in phosphorous runoff into Lake Erie within a decade. 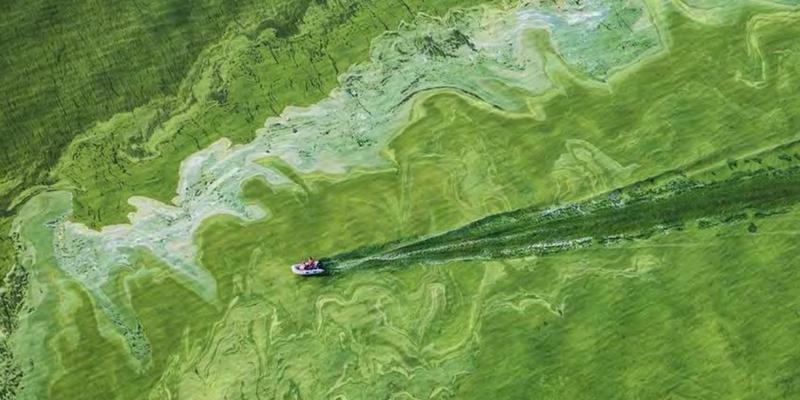 A Michigan State University faculty member is working with a Columbus company to develop a new method of removing phosphorous from wastewater.